Sylvia M. Moyes, 104, of Warren Ohio, passed away peacefully at Trumbull Regional Medical Center Tuesday November 20, 2018. The daughter of John and Mary Ella (Sisler) Little, Sylvia was born on November 15, 1914 in Scottdale, PA. The family moved to Warren shortly after she was born. 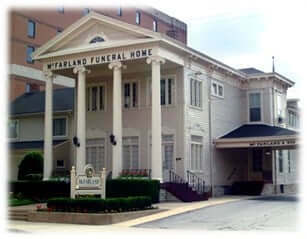 Sylvia worked as a receptionist at Van Huffel Tube before marrying Warren Moyes in December 1938 in Warren, Ohio, where they lived and raised two children. After her husband’s death in 1974, Sylvia went to work as a salesperson at JoAnn Fabrics until her retirement. She was active in the American Sewing Guild for many years, having learned from her mother, a seamstress who made Sylvia’s wedding dress. This wedding dress, also worn by her daughter, Judith Ann, was donated several years ago to the Upton House. 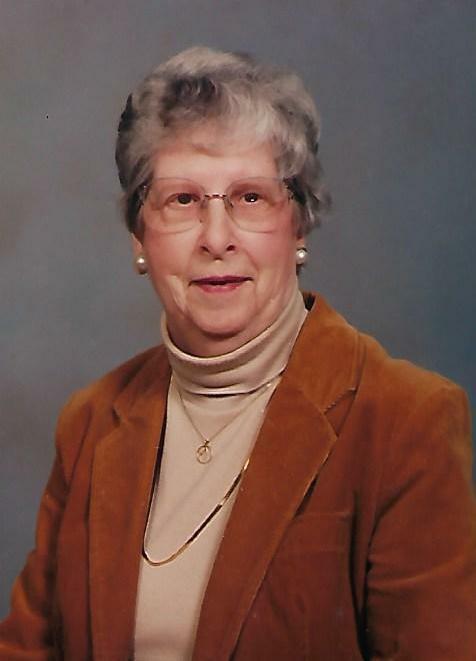 Sylvia was also an active member of the First United Church of Christ of Warren and was an Elder of the church. She sang in the choir and helped out with publicity and other church activities. Memories of Sylvia will be carried on by her daughter, Judith Ann (William) Shipengrover of Williamsville, NY; son, Dennis W. (Pat) Moyes of New York, NY; granddaughter, Joanna Shipengrover; and the many other family members and friends who have known and loved her. She was preceded in death by her parents, John and Mary; her husband of 36 years, Warren; brother, John H. Little, Jr.; and sister, Jane Mullenax. The family will receive friends on Saturday, November 24, 2018 from 10:00 am to 11:00 am with the funeral service to follow at 11:00 am at McFarland-Barbee Family Funeral Home. The committal service will follow at Oakwood Cemetery in Warren, Ohio. The family suggests that in lieu of flowers contributions be made to the First United Church of Christ, 280 E. Market Street, Warren, OH 44481.